Determining the most cost effective way to send a small parcel shipment can be cumbersome. Although typically shipments are sent with one of the two global players, there are numerous cost elements associated based on what you are shipping, where you are shipping to and from, when you want your shipment to arrive, etc. Therefore, how does one ensure both an optimal sourcing engagement and competitive price when approaching the market, as well as choosing the ideal shipping methodology? As a sourcing professional, understanding the impact market shifts have to pricing and supplier viability, is key in making recommendations to my clients. A standard practice I pursue is conducting a benchmarking exercise. Benchmarking is used to analyze a company’s ‘current state’ in terms of existing category spending behaviors and requirements, and how it compares to what the market is offering similarly profiled customers. This process also establishes necessity versus wants to uncover opportunities to remove unneeded services or optimize the use of a supplier, whether through an incumbent or alternate. The result allows me to provide an informed recommendation on the best choice supplier from both a qualitative and quantitative perspective while encouraging adopting industry best practices allowing for better controls of company spending. Identified below are some of the small parcel service and pricing elements I would incorporate into a benchmark assessment with corresponding considerations for each. Supply Base: A major factor when looking at the following elements is who the suppliers that should be assessed are and what do they offer? Today, there are two primary suppliers that must be included in your benchmark, UPS and FedEx. Although there is a comparative translation between services, in terms of pricing, gross rates for these suppliers are not the same so looking at net pricing and discounts is not a true ‘apples-to-apples’ comparison. You must understand the correlation in both pre and post discount costs. Also, who can support both existing requirements and offer innovative and additional solutions that enhance and improve business operations. This may be a smaller more regional player so take a step back and think about this before jumping in. Time of Day: Supplier pricing and incentives will vary based on when you want a package to arrive. Typically earlier deliveries are most costly with minimal opportunity to discount. Therefore you should understand the impact of selecting a later timing service that may result in the same actual delivery time and offer an improved net shipping rate; of course depending on where you are shipping from. Make sure to also factor in cost impacts by centralizing shipping within a specific zone and trying to accommodate a standard time of day. Weight Factors: Understanding dimensional weight application encourages shipping more efficiently. As DIM calculations are applied to all packages, make sure to understand the pricing variables and incentives available for all weight groups within each shipment category. Although Ground is a creature of its own, typically air shipments should be streamlined when looking at available discounts. Surcharges: How and when surcharges are applied can have a pricey impact to overall costs. What do suppliers offer to alleviate these sometimes ignored costs? 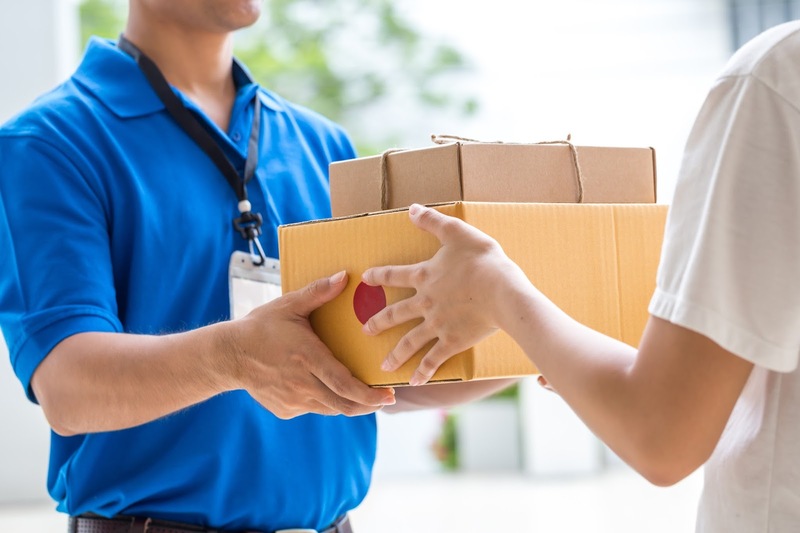 Some examples would be additional charges and associate discounts for weekend deliveries and comparing commercial versus residential delivery fees and incentives. Other Cost Considerations: Ancillary account fees or contractual commitments can pop up based supplier requirements, such as minimum package volumes or revenues and pickup requests, each with an impact to customer spend. The contract should breakdown how these costs are established and what the supplier is willing to offer to offset these costs. Comparing alternative approaches to how these charges and fees are established and incentivized can provide visibility into negotiation tactics as you move forward in sourcing this category. As mentioned, the benchmark will help to uncover your current shipping profile with more clarity and allow you to narrow down your actual need while identifying opportunities for contracting with your incumbent or an alternate supplier. It will guide you to have better controls in place for when and how shipments are sent and produce reduced spending.